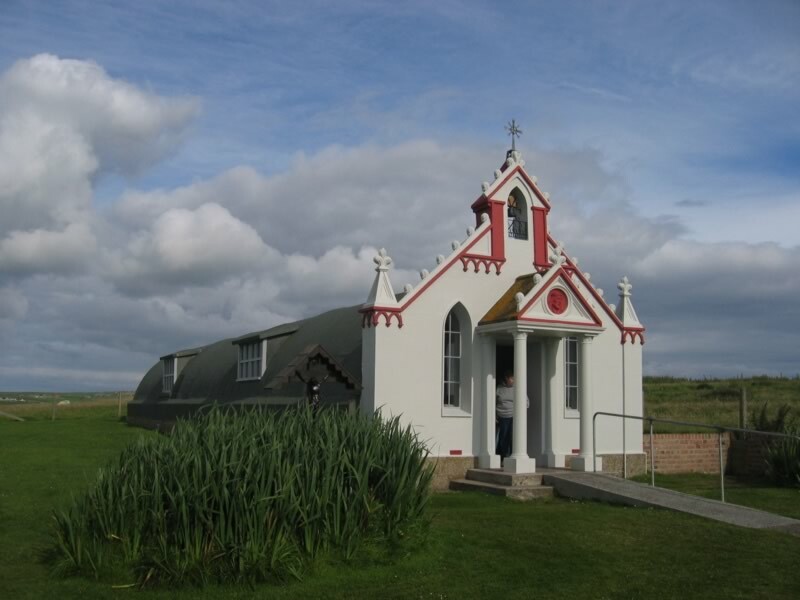 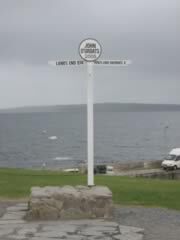 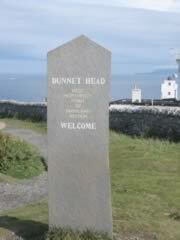 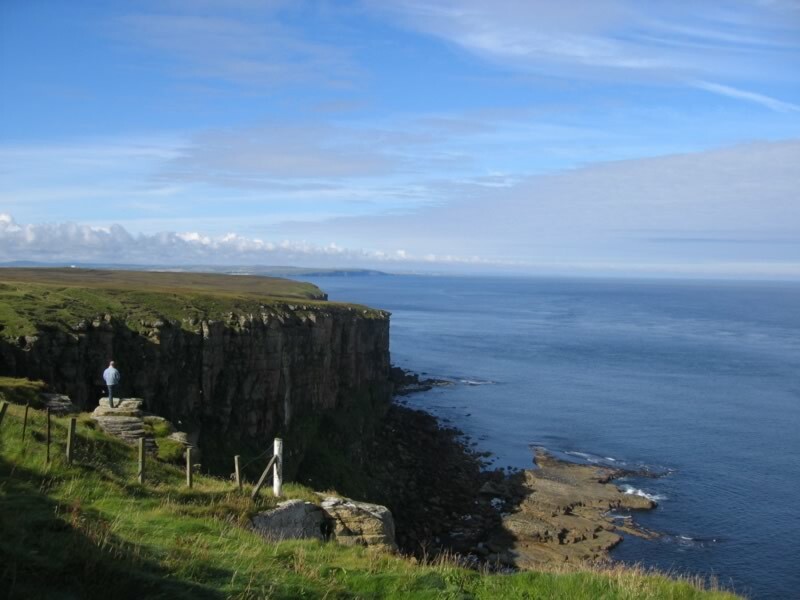 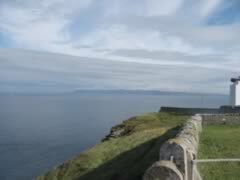 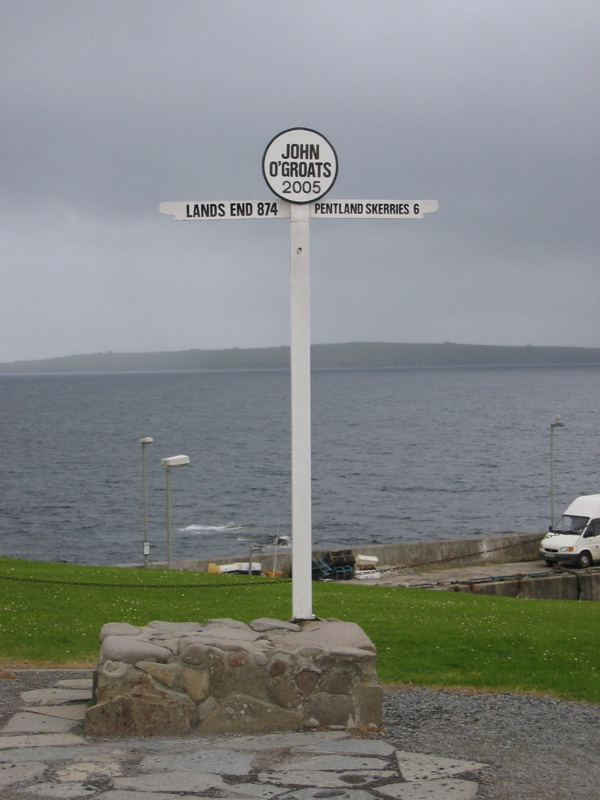 But hang on a second – look at these three – Dunnet Head is the northermost point – so why do all the “length of the country” types always finish at John O’Groats? 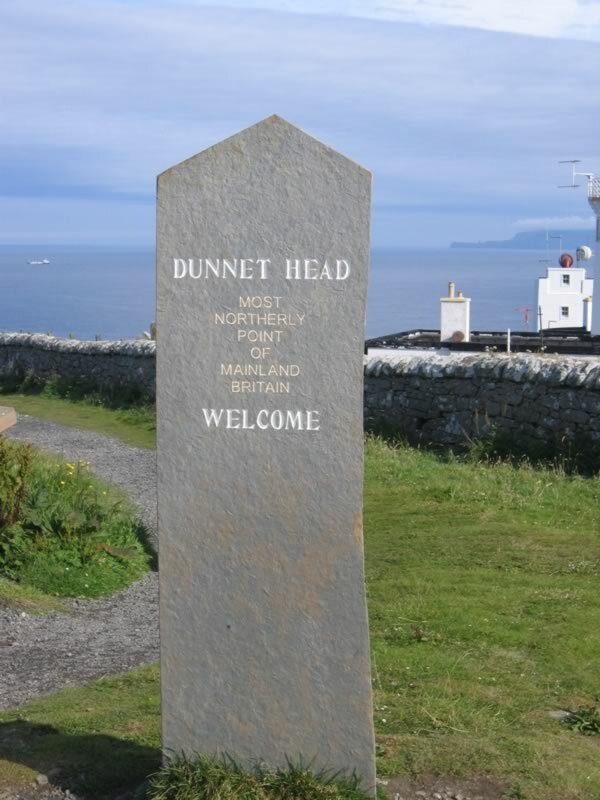 It’s a conspiracy I tell you…or maybe it’s just that the road to Dunnet Head isn’t that great, and wouldn’t be able to handle the traffic. 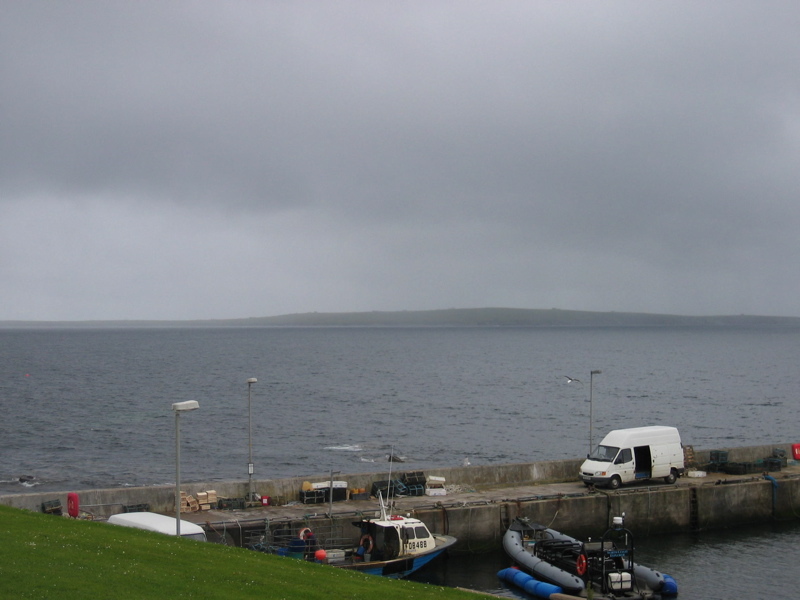 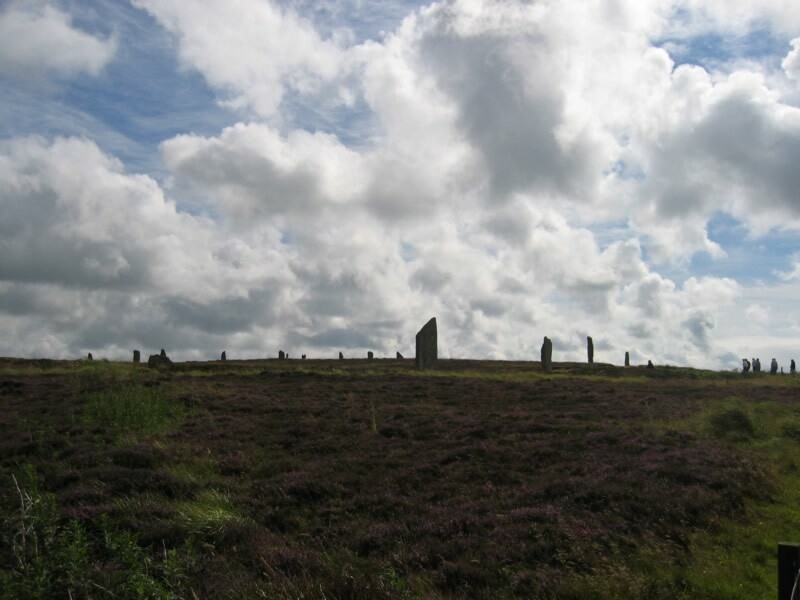 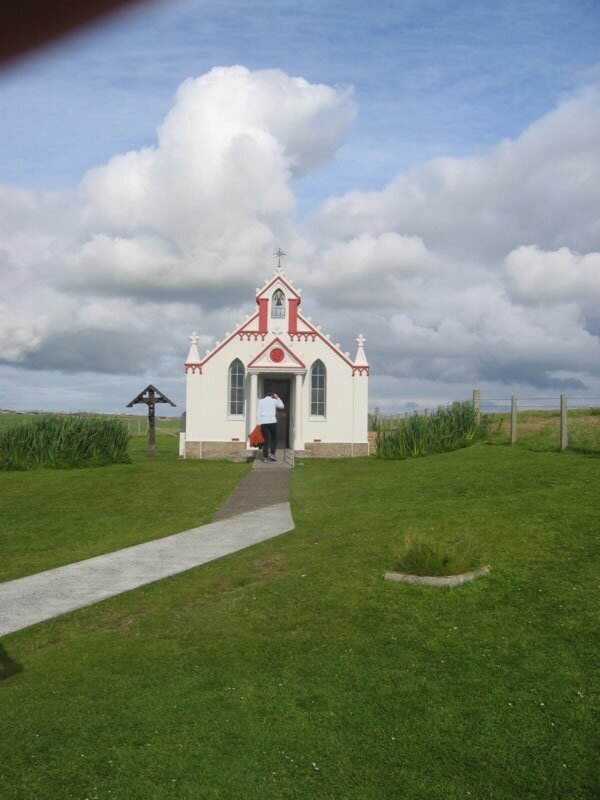 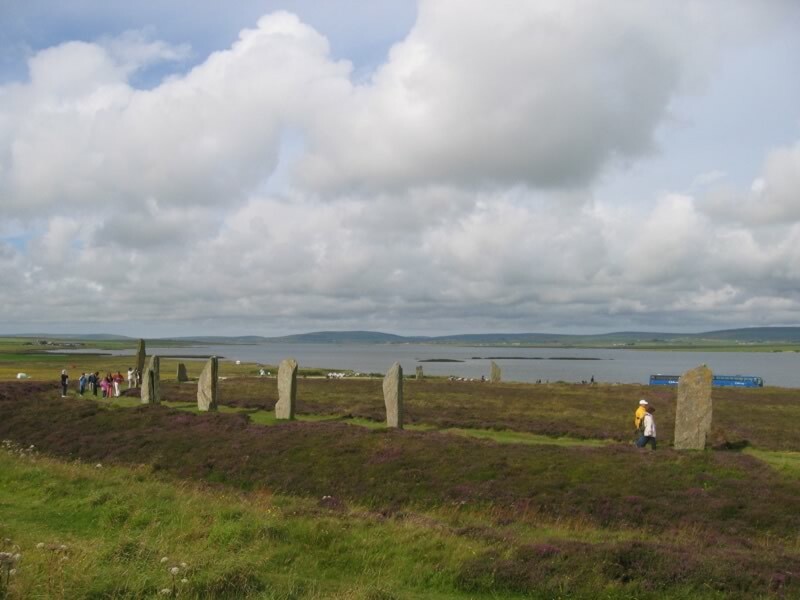 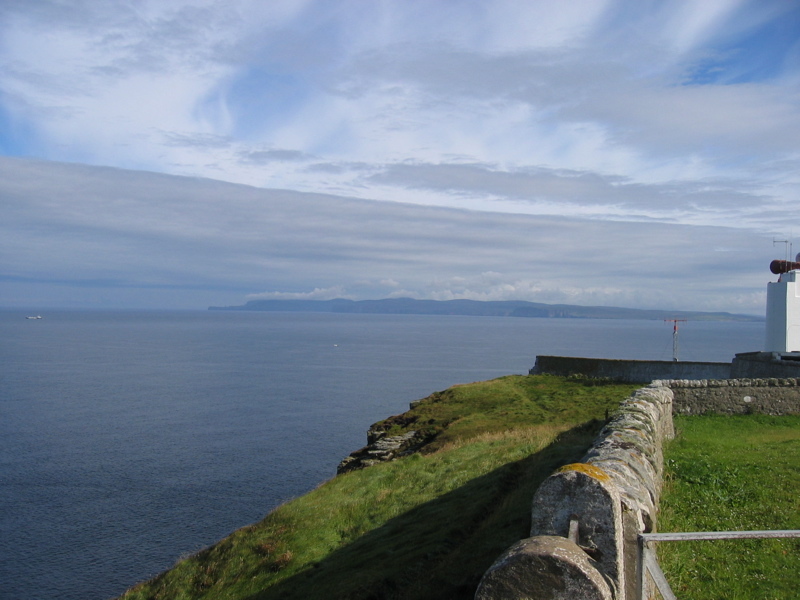 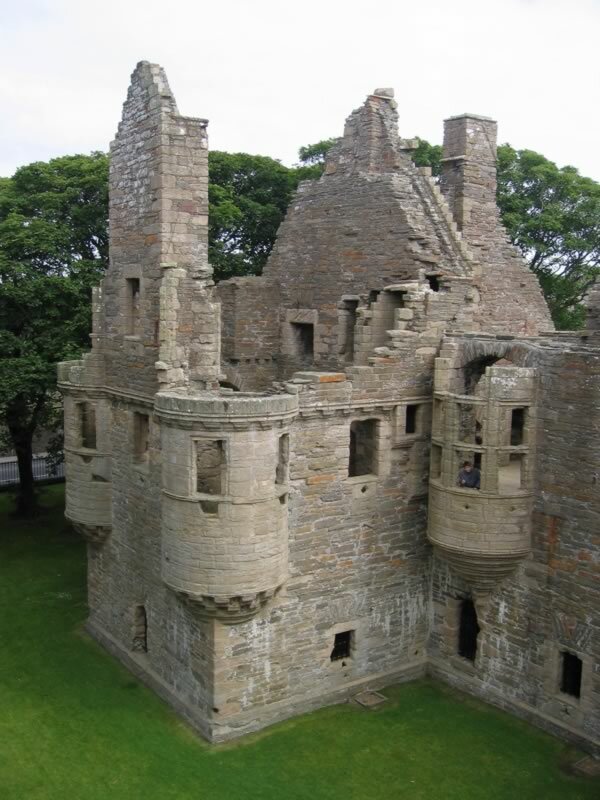 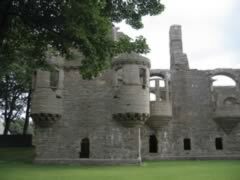 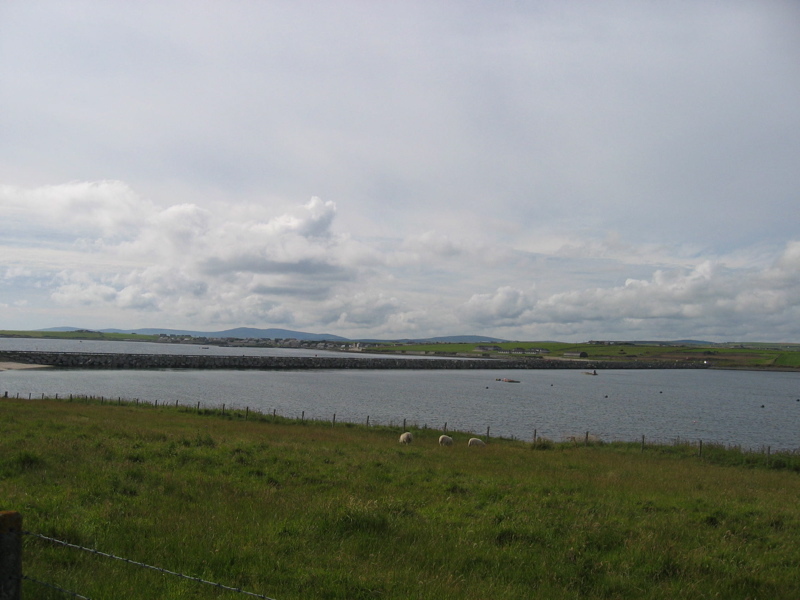 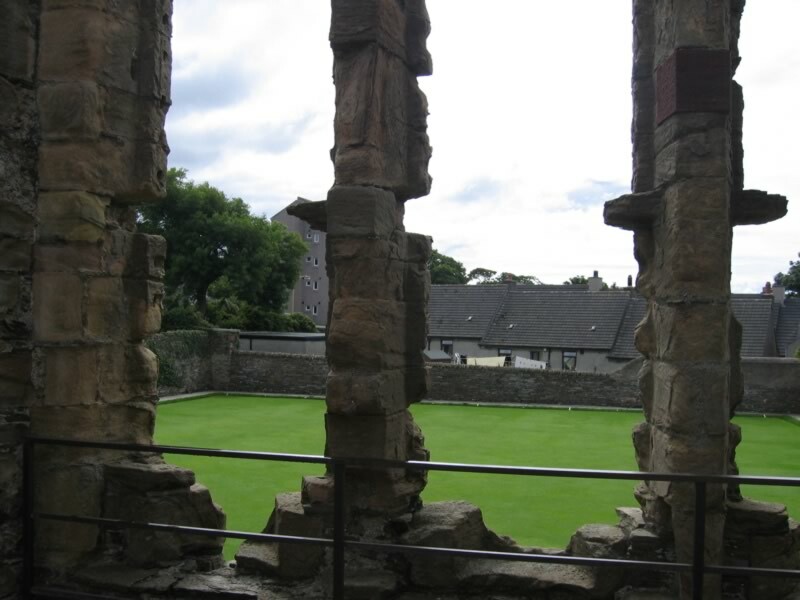 I figure the climate must have been a bit different a few hundred years ago – the Orkney Islands are a pretty harsh sort of a place – so why would you have settled all the way up there, when you could have been sunning yourself in the Mediterranean? 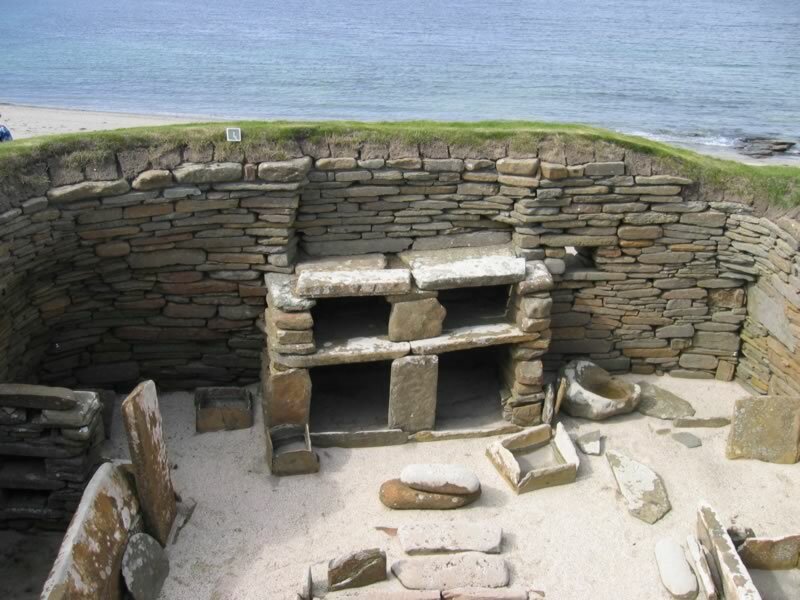 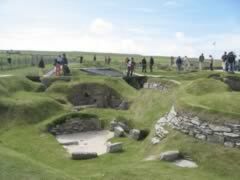 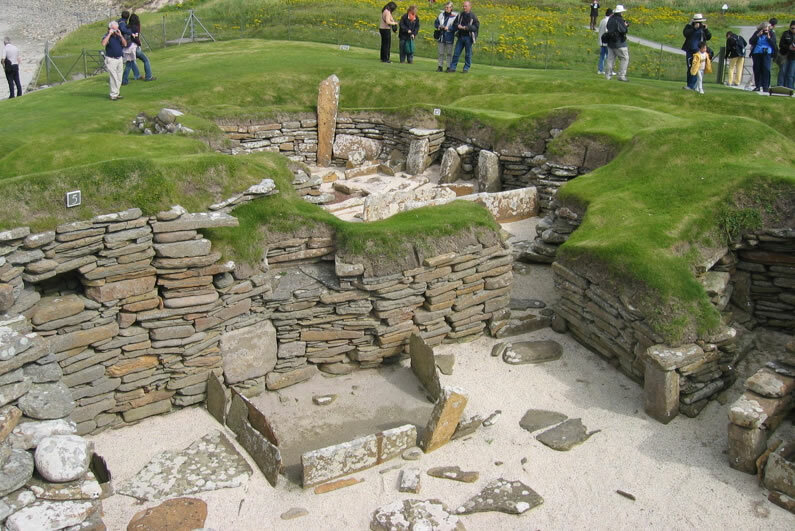 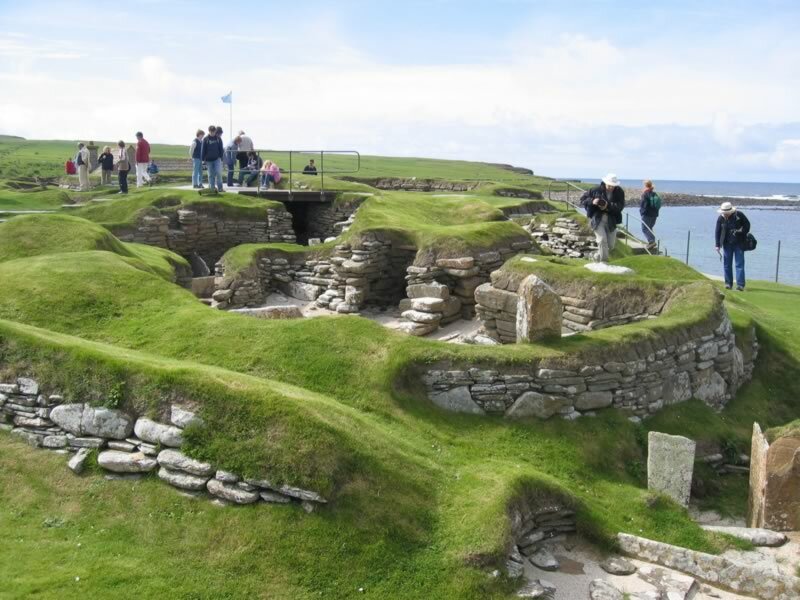 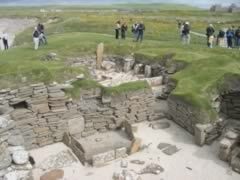 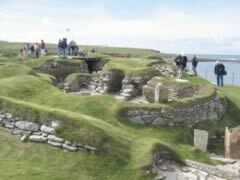 Skara Brae is probably the most amazing thing there – a small group of houses from 5000 years ago, that were covered in sand until the 19th century. 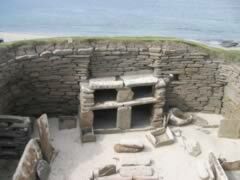 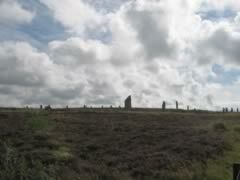 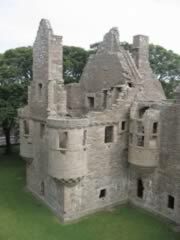 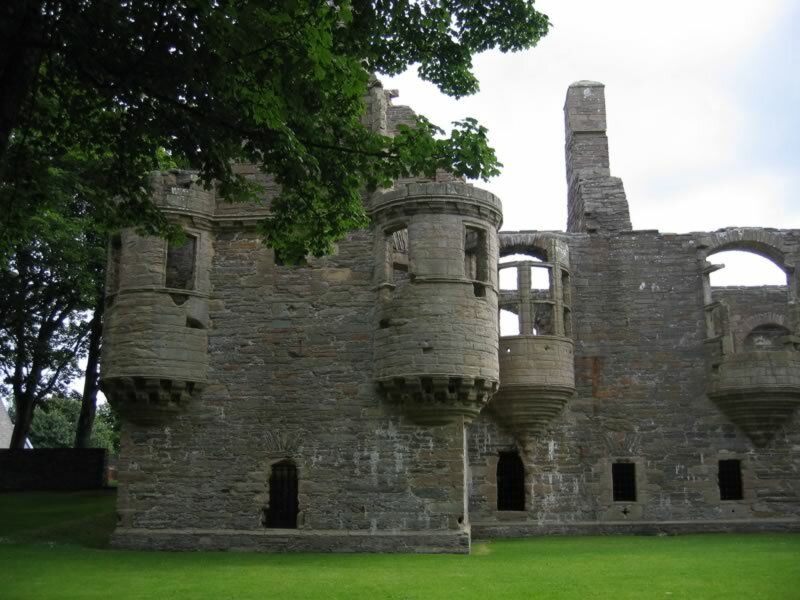 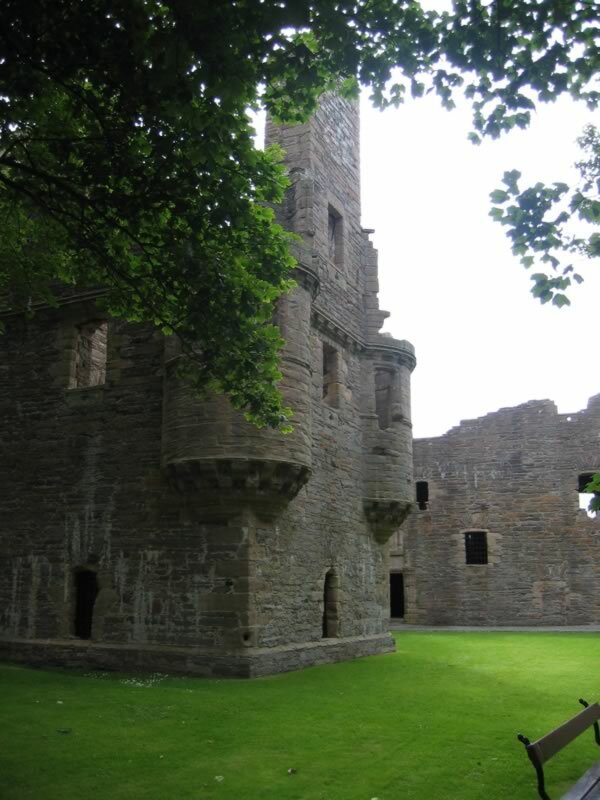 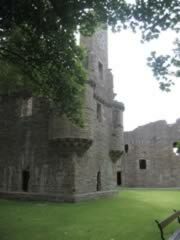 The places were remarkably well preserved. 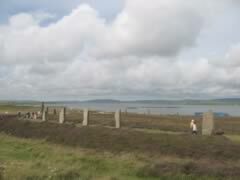 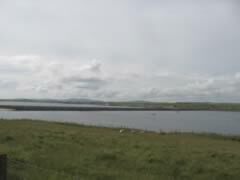 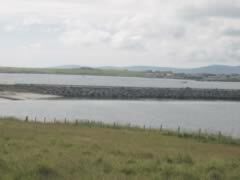 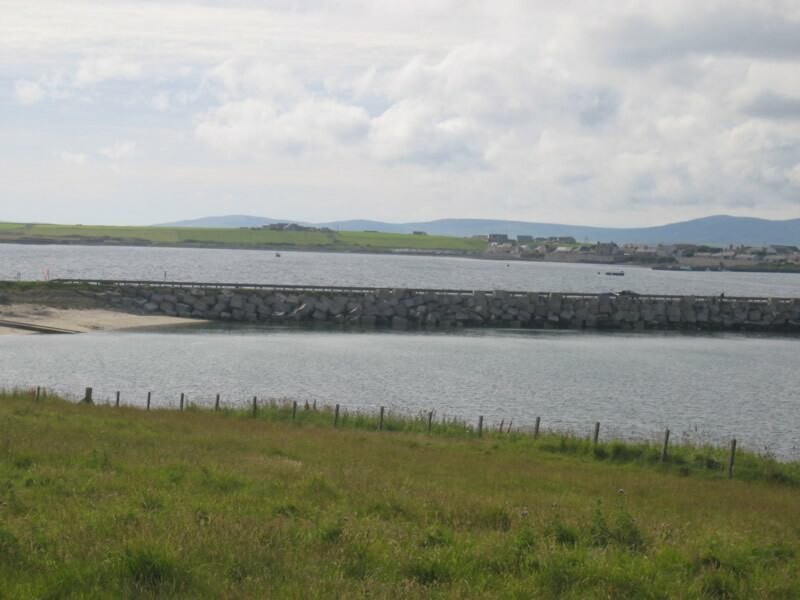 The POWs built the Churchill Barriers, to protect the entrances to Scapa Flow, an important anchorage for the British fleet during WWII.